Canon claims it has produced the smallest and lightest ever DSLR with an APS-C sensor, in the shape of the 100D. The camera, which weighs just 407 grammes, still works with standard Canon EOS lenses, and features a full optical viewfinder and mirror system, as well as a three-inch LCD screen. The screen doubles as a touch-screen interface. The camera, though, is relatively well-equipped – although it is small, it is a mid-priced DSLR – and is also based around an aluminium alloy chassis. The 100D’s specification is largely similar to Canon’s recently-launched EOS-M compact system camera, save for its true, mirror-based SLR technology and its use of full EOS lenses. For stills, the 100D captures up to 18 megapixels, at up to four frames per second. Sensitivity is up to the equivalent of 12,800 ASA, and this can be extended to 25,600. 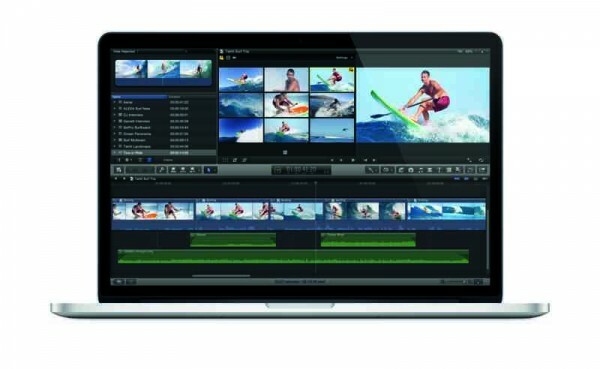 For video the camera supports full HD (1080p) at 24, 25 and 30fps. The camera also features continuous autofocus in video mode. The camera retains the 3.5mm microphone jack of its larger cousins, as well as manual sound level adjustment, though there is no headphone jack. Canon has also released a new standard zoom, the EFS 18-55mm f3.5-5.6 STM, optimised for the camera, and also for quieter focusing when recording video. The 100D is being advertised, body only, for around £570 in the UK. 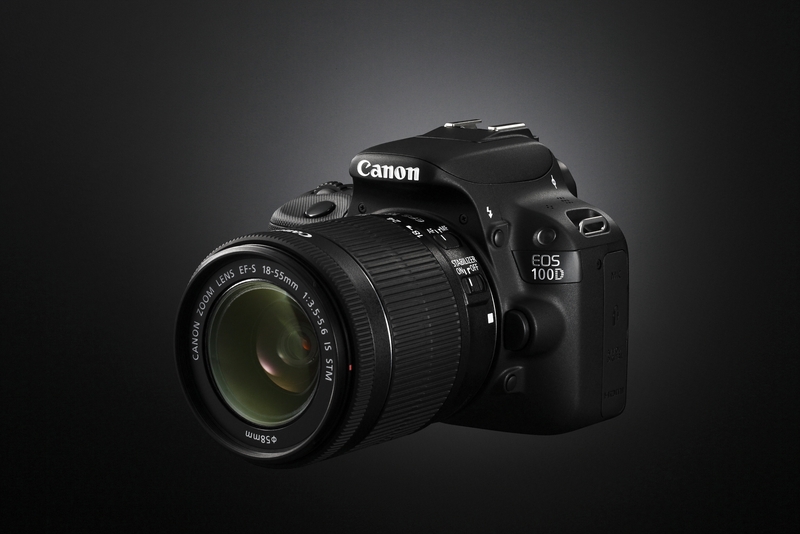 Canon’s other new launch, the 700D, is now the top of the range of the company’s consumer DSLRs. 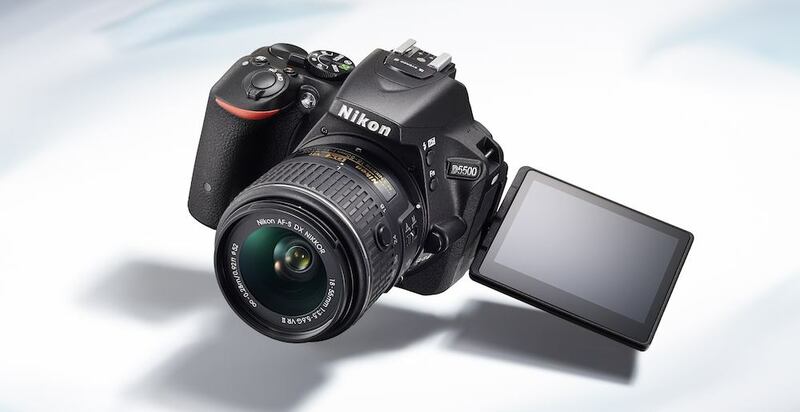 The 700D also has an 18-megapixel sensor but adds better low-light performance, a more sophisticated autofocus system for stills, and more manual controls. 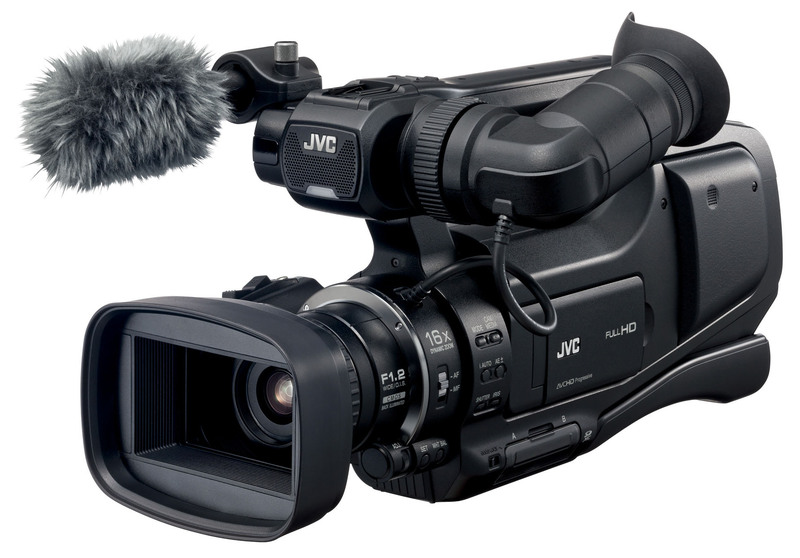 For video makers, the 700D also offers an articulated LCD screen. The 700D weighs in at 580 grammes, body only.